Comment: We need to replace existing portable soundproofing walls. Will need in several different places within the church. Would like to compare options for quality, etc. Comment: I would like to get an estimate for getting blown in insulation for 1000 sq ft one story office condo. 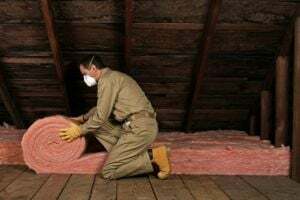 Comment: I would like to get an estimate for having blown insulation installed in my attic. Comment: 750 sq ft crawl space which has maybe half the old insulation there. Will want clips to keep all insulation properly in place. Comment: I would like to get an estimate for replacing blown-in insulation. AAA Anderson Heating & Air, Inc.
Roswell Insulation Contractors are rated 4.66 out of 5 based on 1,191 reviews of 38 pros. Not Looking for Insulation Contractors in Roswell, GA?